For the construction of web sites and the creation of eshop we offer free of charge for the first year domain registration, hosting and besides basic packages technical support for 10 hours. In the process of manufacturing, designing and developing a website or e-shop, we leave aside our personal preferences. There are two main factors on which the proposal we are going to make in order to provide the solution for your website. Your business goals and goals and your budget. On this basis, we will propose the most appropriate solution that will be tailored to your needs. We have a long experience in web site development both in Thessaloniki and the rest of Greece and have extensive experience and expertise in OOP PHP (Object Oriented Programming) technologies. 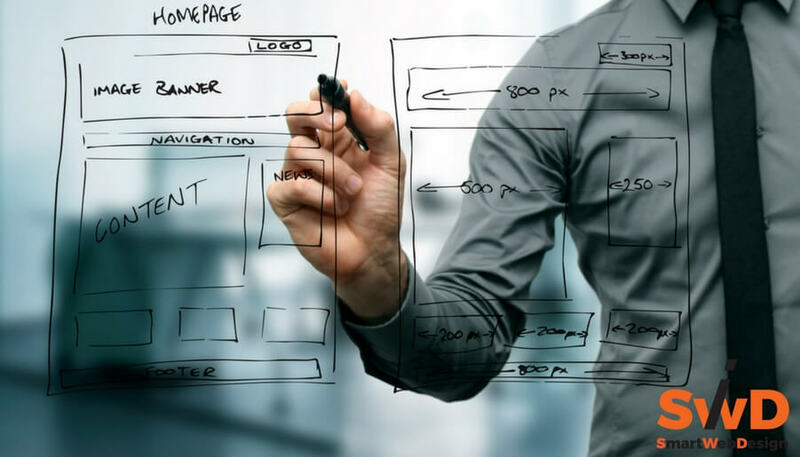 Do you need a website or an e-shop that is very demanding and complex and can be developed in the future on a large scale? With regard to web design we have the knowledge and the ability to develop even the most complex web application. 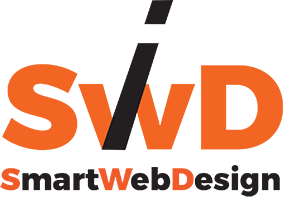 We have no fear of undertaking great projects because although we are a brand new company, each of us has many years of experience in web design. 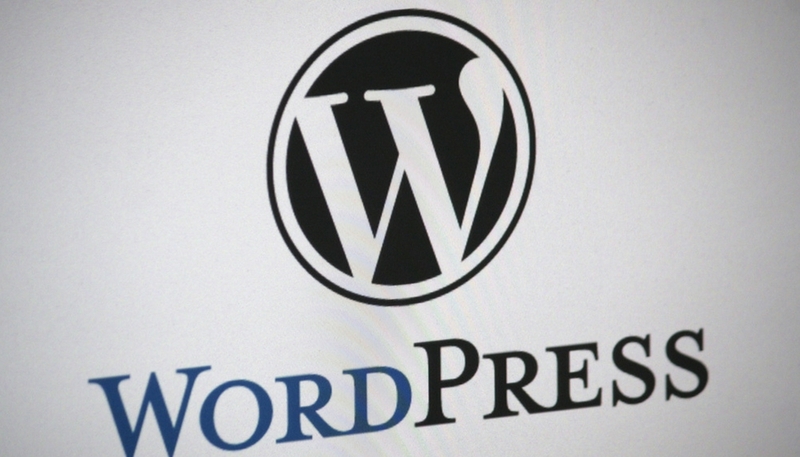 WordPress is a modern system of online publications and content management. In other words, a means to make a site or blog nice and simple and publish all kinds of content: articles, thoughts, photos, videos, information about your products and services. Ideal tool for building relatively small and medium-sized websites, very flexible and compatible for the implementation of SEO techniques. WordPress is a very powerful but at the same time a small and easy-to-use tool with which large and complex projects can be deployed in a short time and within the budget of each client. A large community with millions of plugins that ensure that many of the applications for small to medium-sized applications can be done in a relatively short time and cost. From thousands of e-commerce websites worldwide. It’s a handy toolbox that lets you sell anything you want on the web. Over 50% of the internet content web pages are powered by WordPress! It should be noted that today, WooCommerce feeds over 35% of e-commerce sites around the world. With lots of themes that can satisfy even the most demanding customer and also provides great flexibility. You have set up your e-shop. We open an online store on an ecommerce platform. Magento is one of the fastest growing eCommerce platforms and Magento Community is free! Stronger ecommerce platforms for any kind of store that is looking for an online solution. Why can Magento be used? The content and functionality of the eshops. Creating specialty products such as: bundled products or digital products – services. Warranty and support services. But these versions are more appropriate and necessary for larger online retail applications. The needs and preferences of any kind of e-shop. Of course, we can create with our graphic designers our own theme if we have the time and the budget that this demands. 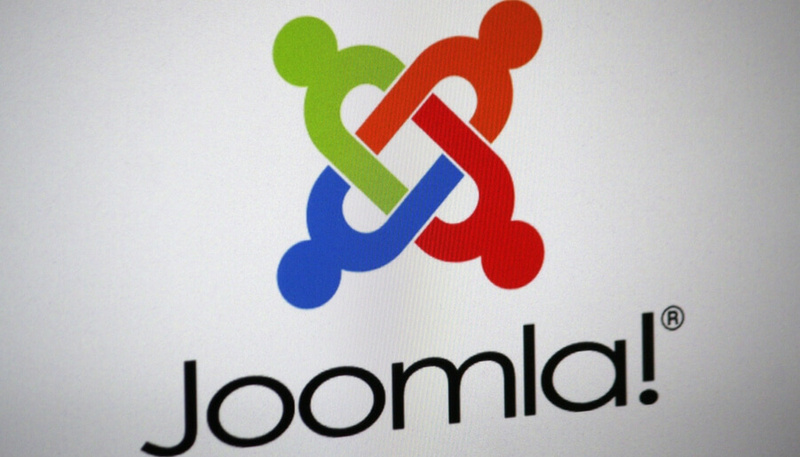 Joomla is a free and open source content management system. Used to publish content on the World Wide Web and on local intranets. It is written in PHP and stores its data in the MySQL database. Its main feature is that the pages it displays are dynamic, that is, they are generated at the time they are requested. A server system such as Apache receives user requests and serves them. Page feed, RSS feeds, printable versions of pages, news, blogs, polls, surveys, and multilingual support for its publications. Various plugins, available for free or with payment, extend the capabilities and functions of Joomla, making it a credible application for the development of serious corporate websites. You can even differentiate the Joomla image, as it has a powerful templating engine that allows you to use your own, customized, template. Sold or our graphic designers take over to design a template that exactly meets your needs and preferences. We have extensive experience in database architecture for website development and we usually use mySQL, but we also have the experience and experience with both Oracle, MS-Sql and Sybase databases as well. The choice of database is always based on your needs. Database programming is one of the most important and crucial elements in large web applications and plays a very important role in the efficiency and smooth operation of each web application. Our experience and expertise in creating a database is what makes us stand out and excel in relation to our competitors and ensures the quality and reliability of your database.